A used car refers to a vehicle that has previously been owned by a retail owner. They can be obtained from a variety of outlets such as auctions or particular dealers. The cars in these outlets can be of varying prices with good auto discounts, either be certified or not and may have service plans or warranties. 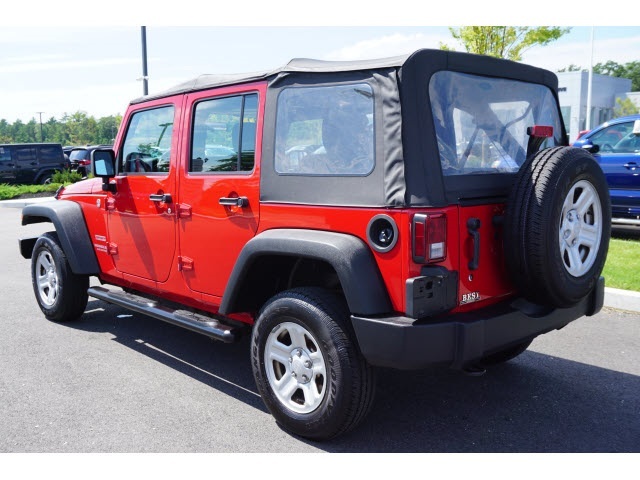 Certified pre-owned Jeeps stand out amongst various types of used Jeep models. This is because they undergo a make-up process before being put up for sale. They are refurbished, inspected, and a manufacturer or authority certifies it for sale. Owing to this, they are priced higher than a corresponding non-certified vehicle. Buyers of certified pre-owned Jeeps benefit from special financing, an extended warranty, and many more benefits that come their way. These benefits pass on the associated risk to the used car dealers; like in the case of a dysfunctional engine or a worn out brake pad. As a buyer, you can go back to the dealer and claim a warranty on the Jeep purchased. Originally used by the Mercedes-Benz and luxury marques Lexus brands, CPOs have developed to be popular among car buyers. This may be because of the comparison of the prices of the CPOs and the used cars. The prices are relatively lower than a new car and vary according to the miles already covered and the model year of the specific Jeep. Our Jeeps have a warranty for seven years or a mileage of 100,000 of powertrain coverage from the date the car was purchased first. Alternatively, we offer a maximum care warranty for either three months or 3000miles mileage. This will act as security for your investment. iv.CPOs undergo a refurbishment that ensures they are in perfect condition before being sold. Pre-owned Jeeps that meet set standards are the best option for buyers because of their affordable prices and the benefits that come with them. A used car also means it has already been tested and its flaws have been repaired, so as a Jeep-lover you are set to go. As a car buyer, you will benefit a lot because there is no significant upper hand that one who buys a brand new Jeep will have.